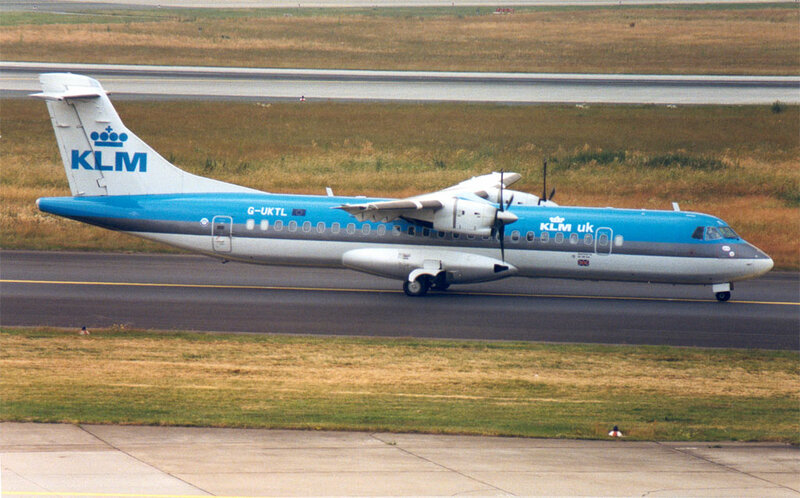 In 1997, KLM acquired full ownership of Air UK before rebranding it KLM uk. In 1999 it launched its new low-cost brand, Buzz. 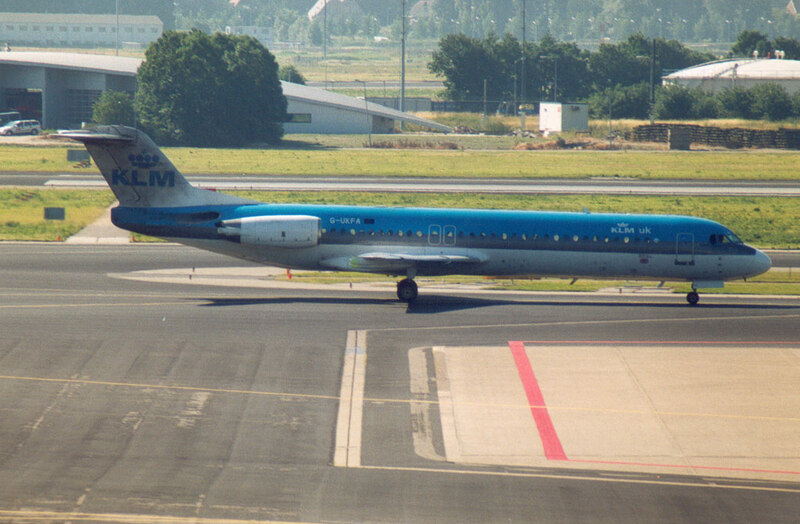 KLM uk was merged with KLM cityhopper in 2003.